Seyenna is like her name: interesting, unique, and wonderful. As soon as I met her, I knew she’d be the perfect fit as part of my VIP spokesmodel program this year. She’s attending Saint Joseph High School, where she’s incredibly active in softball, cheerleading, and MMA. My VIP program is filled with vibrant, amazing young people this year, and Seyenna is a great representation of all of those attributes. “If I were to describe myself, I’d say I am funny, smart and outgoing”, she explained, “As I head into my senior year, I am reminded of how awkward my friends and I were as freshmen!” She is also very passionate about helping others, and especially wants to draw attention to the Bald for Lexi fundraising efforts through Saint Baldricks. Lexi was a young lady who passed away from cancer, and her foundation was started in 2015 by her parents. Seyenna says Lexi was such an integral part of the community, and that is why she is passionate about helping out in this way. When she is not studying or working on her athletics, this bright and lovely gal loves spending time volunteering, and also holds a part-time job at custom workouts. She says her mom Stephanie is the person she looks up to the most, and calls her a “superhero” for all she has done for her. Besides being smart and unbelievably well-rounded, she also has a pretty great, unique personal style. We did this shoot at Montana De Oro, and it fit her dreamy, bohemian style and the editorial look she was hoping for. In the future, she hopes to become a physical therapist, because she loves playing sports and desires to help others. 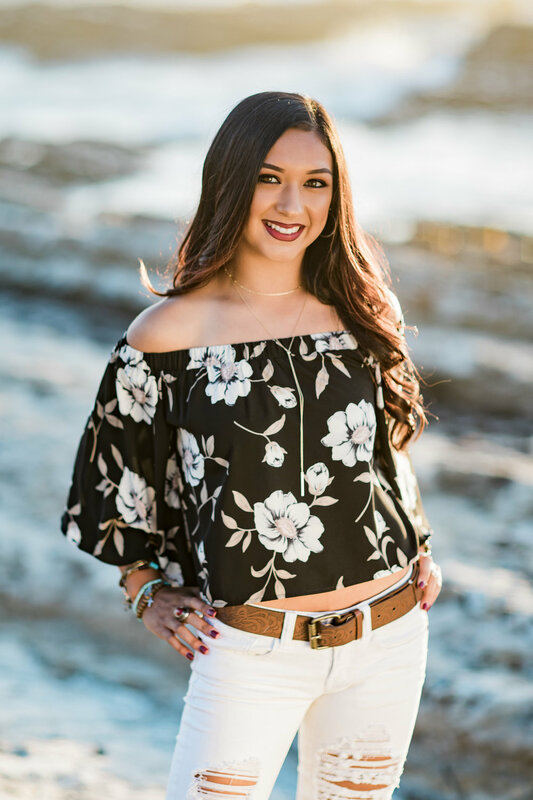 To begin this career, she is choosing Kinesiology, and says her goal is to be “successful and happy” in the next step in her journey. 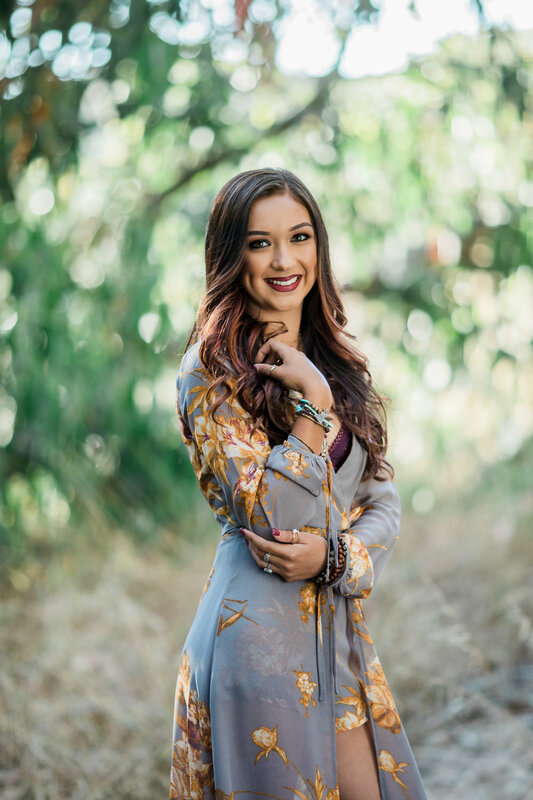 Seyenna, it has been such a joy to work with you!